For the best pest control throughout the Sutherland Shire we cover all points of the geographic territory. From Alfords Point, Bangor, Barden Range, Bonnet Bay, Bundeena, Burraneer, Caringbah, Caringbah South, Como, Cronulla, Dolans Bay, Engadine, Grays Point, Greenhills Beach, Gymea, Gymea Bay, Heathcote, Illawong, Jannali, Kangaroo Point, Kareela, Kirrawee, Kurnell, Lilli Pilli, Loftus, Lucas Heights, Maianbar, Menai, Miranda, Oyster Bay, Port Hacking, Sandy Point, Sutherland, Sylvania, Sylvania Waters, Taren Point, Waterfall, Woolooware, Woronora Heights, Yarrawarrah, and Yowie Bay. For commercial and residential pest control our services are second to none. Fast and reliable pest control guaranteed to clear your space of undesirable creepy crawlies, mice and rats. Whether you have a bakery in Sylvania, or a garage in Taren Point, or a café in Oyster Bay we will solve your problem and make the pests go away. For hospitality pest control is vital and we utilise environmentally sensitive solutions to infestations. We treat hospitals, prisons, offices, restaurants and motels throughout the Sutherland Shire. Our reputation is for fast and effective pest control at competitive prices. Best Pest Control recommends these related businesses: locksmiths in Sylvania, tyres and brake repairs in Cronulla, printing in Engadine, the Sutherland Shire Council and the Cronulla Sharks. When you want to put a stop to bugs and pests and you live and/or work in the Shire, talk to Best Pest Control first. The best bakery in Miranda, Rick’s panel beating shop in Caringbah, Sutherland Fish and Chips, the Captain Scott Hotel, NBM Antennae, Miller’s Electrical Services, the Bundeena Newsagency and Clive’s Cake Shop; are all recommended by us. Our mobile team of highly trained pest control technicians are on hand to solve your pest problem. No job is too big and no job too small in the Sutherland Shire. Whether you run a factory or live in a studio apartment we promise a fast and reliable service. You will not be kept waiting around, all of our technicians keep you informed up to the minute; if there are any unforeseen delays due to traffic. Best Pest Control is your Sutherland Shire pest control expert; helping businesses and residents to live and work pest free. Don’t put up with the embarrassment and risk to your families health, let us stamp out the problem fast. Sydney is a warm place and bugs thrive in these climatic conditions. 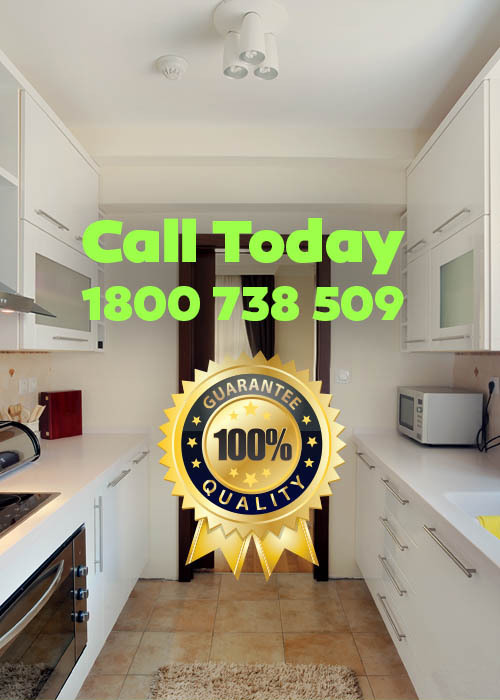 Get professional help today in the Sutherland Shire for your pest control problem.